Even in tough times, smart companies, forward-looking organizations and strong leaders find ways to innovate, expand their brand’s footprint and grow market share. It could be the three-man shop hidden among the pines, a third-generation dealership or a nimble behemoth such as Brunswick. Hunkering down, at best, was a short-term strategy. You had to keep moving forward, even if it felt at times as if you were crawling — or clawing. A good example of doing more with less is the relaunched, re-energized Discover Boating campaign and its new “Welcome to the Water” call to action. 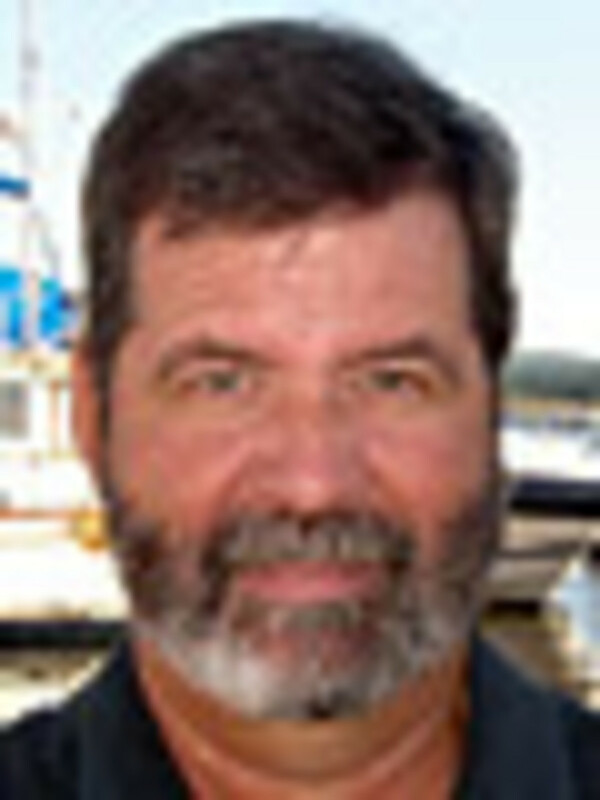 The initiative is relying on a broad, cost-effective strategy to increase participation in the sport, including mobile-optimized websites, social media tools and online advertising, along with the credibility of celebrity spokesman and former big-league hurler Jack Morris, the 1991 World Series MVP, who is also a boating and fishing guy. NMMA and Discover Boating chief marketing officer Carl Blackwell likens the new effort to a “movement” rather than an ad campaign, which is a good way to position it. One element of the initiative is a Facebook invitation planner that will allow boaters to “invite” non-boating friends out on the water. Although the feature is primarily aimed at consumers, Blackwell is hoping all of us in the industry will make the same effort to coax folks who don’t own a boat to step aboard one, be it through the new Facebook app or an old-fashioned phone call. “It’s the power of grassroots,” Blackwell says. And it’s a good example of the old saw: A rising tide lifts all boats. As a group, we’ve got the horses to make this work. The boats, the know-how — certainly the motivation. Together with our customers, what better ambassadors are there for initiating the uninitiated into this special world of ours? The efforts can be as organized as builder or dealer demo days or as informal as taking someone out on your boat after work for a couple of hours. I made a shorthand error in a blog a couple of weeks ago when I referred to Discover Boating as an NMMA program. Joe Lewis, of Mount Dora Boating Center & Marina, rightfully reminded me that this is an “industrywide initiative” supported not only by the NMMA but also by the MRAA, NMBA (and others), and every manufacturer and dealer contributing to the effort. “We own it, and it’s up to us to make it work,” Lewis says. That’s the point. The responsibility for making this work is ours. During these austere times, we need to do all we can to increase participation and, ultimately, sales as creatively, efficiently and effectively as possible, given limited budgets and reduced manpower. Hand-wringing, bellyaching and wishing for yesterday won’t move the dial. Enter social media, with its long tail and modest costs. On June 8, the Discover Boating Facebook page surpassed 100,000 “likes,” a goal Blackwell had hoped to reach by the end of the summer. Instead the numbers soared this spring from 39,000 to 100,000 in just 35 days. “I’m really starting to sense some energy here,” Blackwell says. The milestone was reached the day after the 2010 Discover Boating campaign won the top Effie advertising award in the small-budget category. The eight-month, award-winning “Making Waves” Facebook campaign resulted in more than 9,000 people requesting an introductory boating DVD and about 28,000 entering a Making Waves sweepstakes; Facebook fans grew from 7,000 to 39,000 during the campaign. Social media, of course, is just one component of the campaign. You need to push your message out over every available channel: print, digital, mobile, face-to-face. With even a moderate tailwind, Blackwell hopes that next year the Discover Boating initiative will consist of a strong mix of traditional media and social media, further expanding the reach of the message. That’s where each one of us comes in.